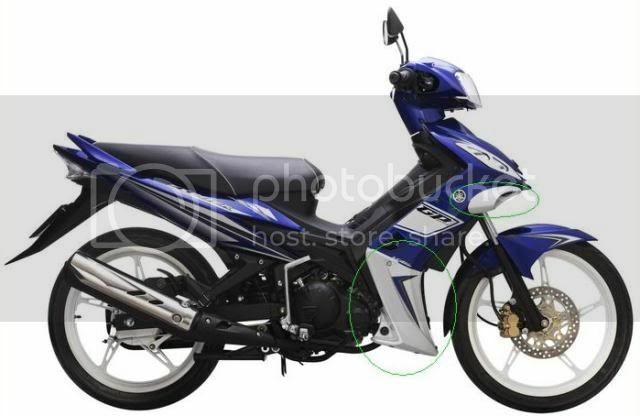 Discussion in 'VIETNAM: Exciter 150 T150 RC 135 / GP' started by Jval Zkie, Nov 19, 2010. They sell it in Vietnam Yamaha Town. Ask them for this. They surely have one. hi. where can i buy this strip color. i love this color. yteq garnish set if im not mistaken..